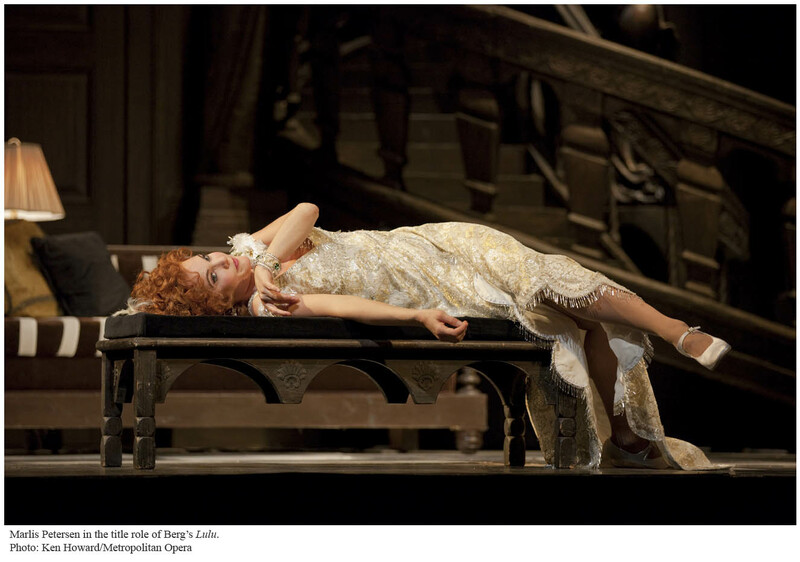 La traviata (Oper Graz, January/February), directed by Peter Konwitschny, conducted by Tecwyn Evans. Peter Konwitschny’s Don Carlos has become the canonic Regietheater production, one that even Viennese old-timers grudgingly respect. 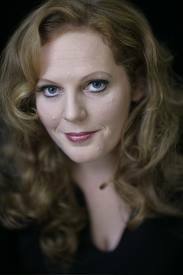 This will be his first Traviata ever, and will feature the role debut of intense Marlis Petersen as Violetta. Who knows what he will do, but it will surely be something interesting. Anna-Nicole (Royal Opera House Covent Garden, February), premiere by Mark-Anthony Turnage, production by Richard Jones, conducted by Antonio Pappano. This piece based on the life of colorful character Anna-Nicole Smith has been greeted by the opera internet with some disapprobation. I don’t understand why, because it’s obviously going to be awesome. I think back to Traviata in terms of putting characters on an operatic stage who are not thought to belong there. Pappano and Jones promise something that isn’t just tossed off. Remember when Turnage punked the Proms last summer with “Single Ladies”? And I enjoy Jerry Springer: The Opera (libretto by Richard Thomas, who wrote Anna-Nicole), more than I would care to admit in polite company. So yeah, I really want to see this. Salome (Osterfestspiele Salzburg, April), production by Stefan Herheim, conducted by Simon Rattle. I am ashamed of my ignorance of the art of Herheim, who is arguably the most talked-about director in opera today. I have never heard Emily Magee in person but from what I have heard on recordings she may be a remarkable Salome. I admit to currently having no opinion of Rattle in early-period Strauss, but this looks like an Event. And would be an enlightening one for me. 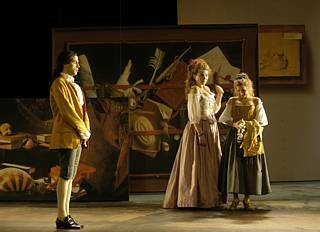 Traditionalist Alternative: Le nozze di Figaro (Wiener Staatsoper, February). After the roaring success of Jean-Louis Martinoty’s Don Giovanni in December, this production from the same director is a hot commodity. In case you can’t tell, I’m being sarcastic. This Nozze has been out on DVD for years and I’ve already written about it, but it’s new to Vienna in February and despite the boring, the cast of Röschmann, Pisaroni, and Bonitatitbus looks pretty good. Schrott as the Count should be interesting. Welser-Möst conducts. Please vote here or suggest something else in the comments! Not that they are as spectacular as the ones mentioned above, but I am (also) planning on Faust with Filianoti in Hamburg, Trovatore with Anja (as mentioned before) in Köln (konzertant) and Tosca, new production in Frankfurt with Kirill Petrenko conducting, Macbeth by Robert Carsen in Berlin (not a new production, but new in Berlin)(with Breslik). Vienna Figaro doesn't need to be an alternative since you're already on the scene. Otherwise they're all interesting to some extent but the Salzburg Orchestra/Soprano/Production (least interesting aspect for me but still very much so – and based on what we know of him Herenheim's Salome in particular she be curious) combo would be a particularly interesting choice. Anon mentions the Zurich Tannhauser and that is easily worth the trip for Stemme alone but the rest of the cast is (pace Kasarova as Venus) reasonably strong and Metzmacher is often interesting, Kupfer perhaps not completely out of ideas the orchestra very very good and, if no better in my limited experience more consistently good than that at the WSO.